Saving seaside real estate isn’t the only business benefit of fighting climate change. Scientists think that adhering to the Paris Agreement could be crucial to the success of the commercial fishing industry. In a study published today in the journal Science, researchers modeled how the size of fish catches relate to warming, by combining data on ocean conditions, ecology, fishing, and population dynamics of 892 fish species. The findings should be unsurprising to anyone aware of the fact that the climate is changing quickly: warming water is bad for marine life. Cheung’s previous work has already shown that rising ocean temperatures affect catches. That paper, combined with his latest research, creates a full picture of how the changing climate impacts fishing. The newer model shows that 6.3 degrees Fahrenheit (3.5 degrees Celsius) of warming could lead to a decline in the maximum amount of fish in a catch by about eight percent, while keeping to the Paris Agreement’s 2.7 degrees Fahrenheit (1.5 degrees Celsius) of warming would only see a decrease of 2.5 percent. There are different impacts for different parts of the ocean, though: The Pacific region around the Bay of Bengal, South China Sea or Gulf of Thailand saw the greatest decrease in maximum potential catch size, at around 47 percent. The model predicts increased catch sizes in the Arctic-Pacific as waters warm and fish move north. That might sound promising, but fishing is of comparatively smaller importance to the economies of many countries closer to the Arctic, like Canada and the United States, said Kathryn Matthews, Deputy Chief Scientist at the ocean conservation advocacy group Oceana. 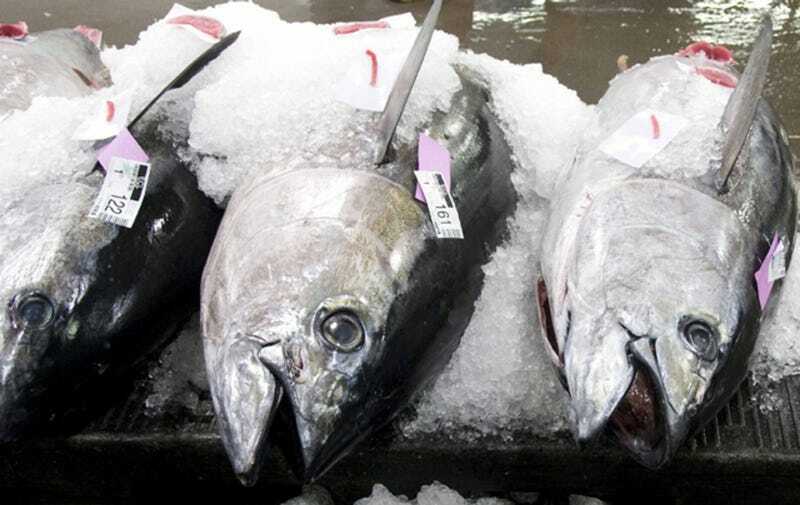 Countries closer to the equator rely more heavily on fish for their food supply, and their economies would be severely impacted by a decrease in fish catches. However, she was happy to point out that northern countries have taken a precautionary approach to managing fishing in the Arctic in order to make sure it happens responsibly. Matthews agreed that models must be taken with a grain of salt, but still felt it important to begin acting now to make fisheries more sustainable, since a little can go a long way, she said. Plus, “[models] are all we’re going to have when we’re talking about what’s happening in the future.” And by 2050, there will be 9 billion human mouths to feed, which she thinks will make fish even more important.